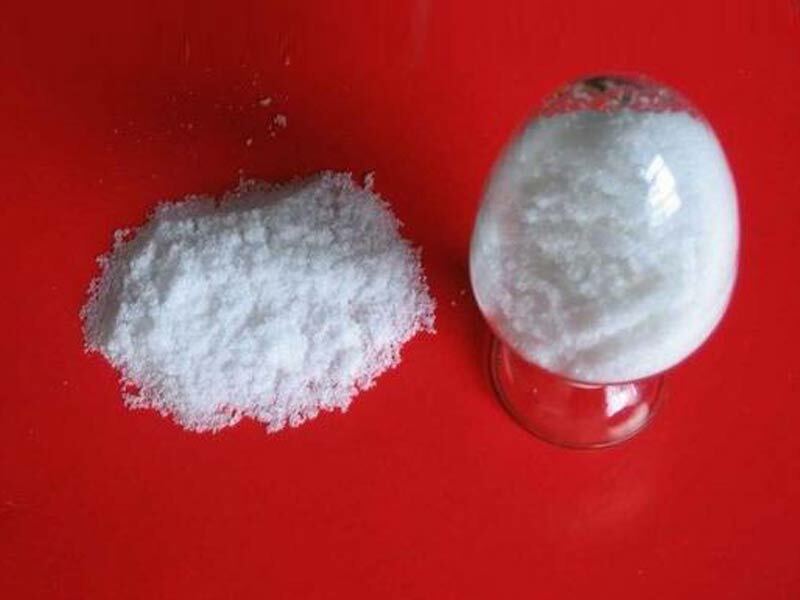 Betaine HCL is a basic term for a class of organic substances. 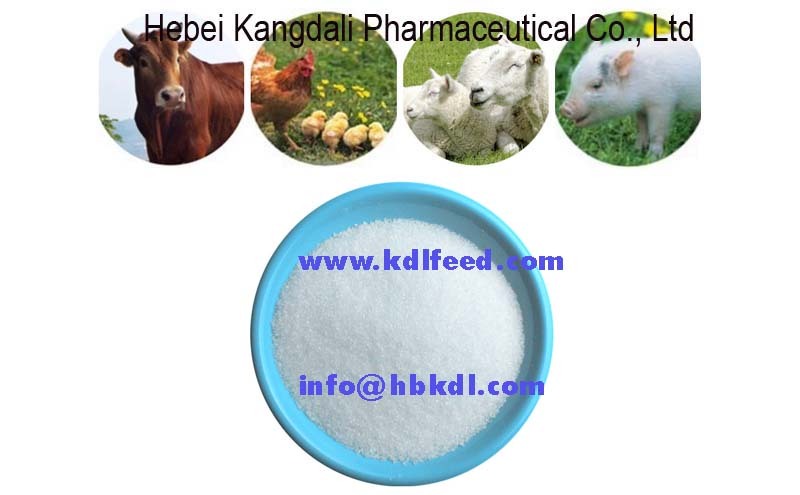 It is a sort of high energy-efficient, premium quality, financial, widely utilized in animals, poultry, tank farming feed attractant to promote dietary additives for long. [Synonyms] 1-Carboxy-N, N,N-trimethylmethanaminium, chloride; Betaine Hydrochloride. [Molecular Formula]: (CH3) 3NCH2COO · HCl. 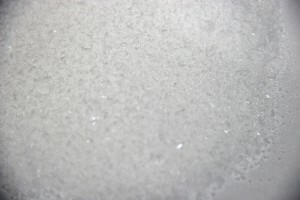 [Bodily Characteristics] White or yellowish crystal or crystalline powder. 1. Could give methyl, as a methyl benefactor. 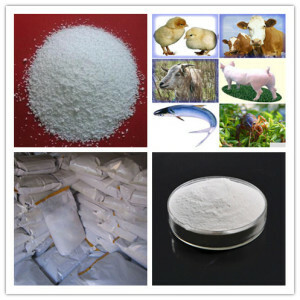 Reliable methyl contributor, can partially change methionine as well as choline chloride, minimize the cost of feed. 2. Have attractant activity. Increase feed consumption, boost daily weight gain, it’s the major attractant of marine feed ingredients.It also improve the fish, shellfishes and piglet feed price and also ensure the growth. 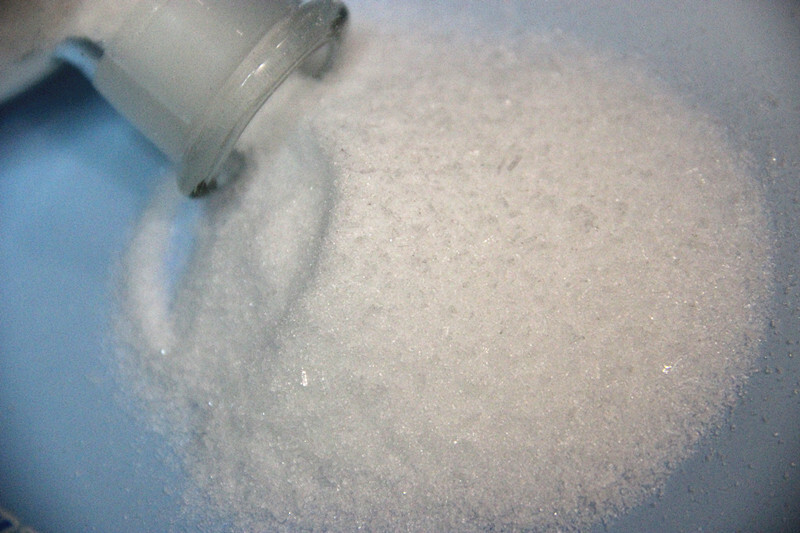 Betaine HCL can be the buffering compound for the tension response. At the exact same time, It could enhance the survival prices of young shrimp and also fish. 4. Have symbiotic impact with anticoccidial medicines, improve the curative result. boost the nutrient absorption price, ensuring chicken growth. 5. Could secure vitamin An and also vitamin B in feed. 1-Carboxy-N, N,N-trimethylmethanaminium, chloride; Betaine Hydrochloride. Efficient methyl contributor, can partly change methionine as well as choline chloride, decrease the price of feed. 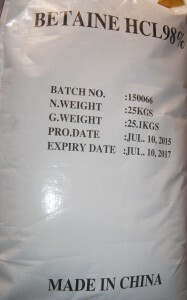 Rise feed consumption, enhance daily weight gain, it’s the primary attractant of marine feed ingredients.It also improve the fish, shellfishes and also pig feed rate and also promote the growth. 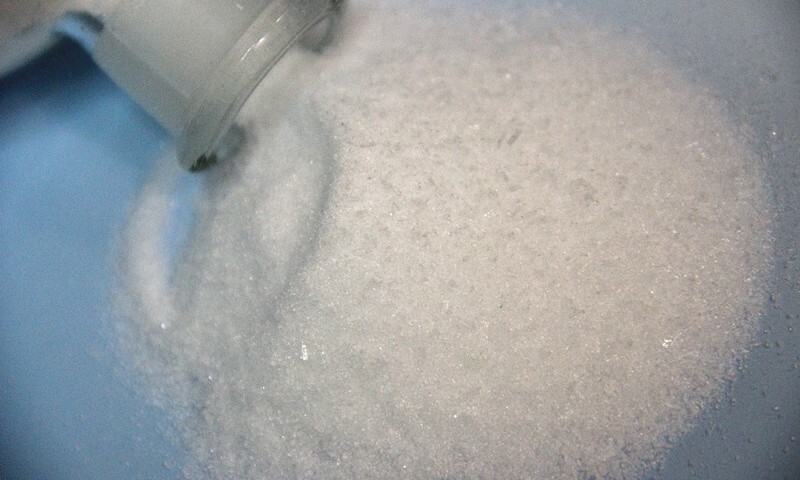 Betaine HCL can be the buffering material for the stress response. At the same time, It can enhance the survival prices of young shrimp and fish. Packing Normally in 25 Kg per bag.